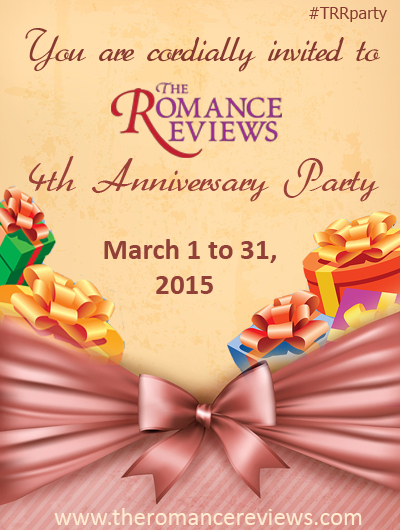 It’s the 4th of the month and that means it’s my blog day at Romance Books ‘4’ Us. With a snowstorm howling outside my window, I’m wrote about springtime ~ springtime with a twist. Come see! Open promo opportunity for authors. Our March contest is on! Prizes include a $100 gift card and an assortment of author goodies including books and more. 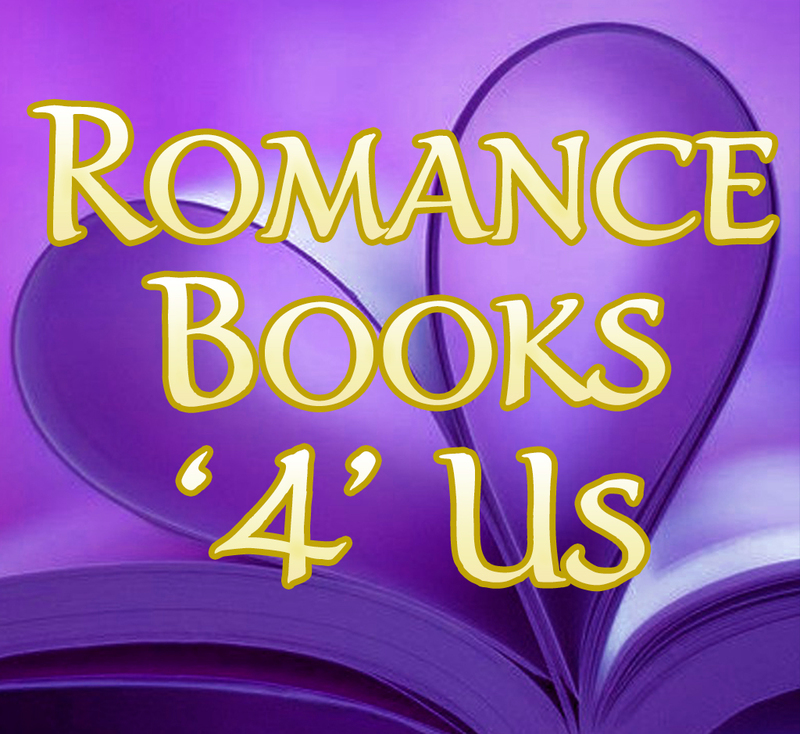 This entry was posted in Past Posts - you'll never know what you'll find and tagged #RB4U, Goddess, Narcissus and Echo, Romance, Romance Books '4' Us, romance novels, Rose Anderson, spring bulbs. Bookmark the permalink.